Motyl the Fool – The fool who knows Torah by heart. 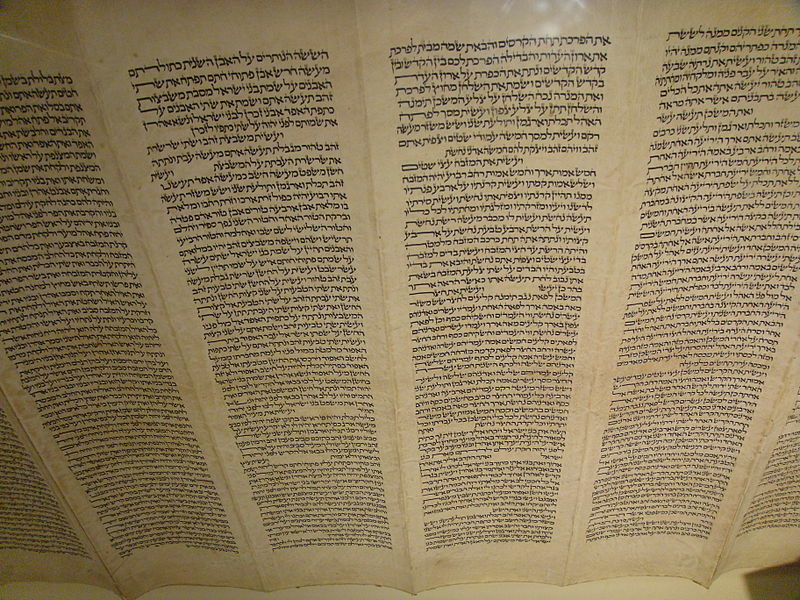 Hershal Dovid – A Torah reading story. Mendel Baruch – Reciting the perfect S’hema. For The Gift of Torah Scholarship – Studying Torah is a sacred duty. Loving Torah is a way of life. To Know Your Word – A yearning to know G-d’s will and word. For the Joy of Learning – A prayer of thanks for learning and teaching. Sages – For the scholar in each of us. Meditation for a Child’s First Torah Reading – A prayer said by parents. Click here for the full list of prayers for the Yamim Noraim. Here are focused lists of prayers for Elul, Rosh Hashana, Yom Kippur and Sukkot. And here’s a link to yizkor and memorial prayers.